Starting with a small upgrade to my old pc with a 1080 ti GPU for around 700 USD in July 2017 before prices went crazy. Then in April 2018 I decided to upgrade the whole thing. This is my first build since I was 16 (14 years ago) and I had LOTS of fun building it. There is an image with temps after 5 minutes of CPU and GPU stress test. Please leave a comment if you have any questions or comments or if there is something you think that I should have done better. Fans, Ram, Cooler and Desktop Background match so well, damn! Just built in this case as well if you want to check it out, was a dream to work in! Yeah I spend a bit of time getting all the colors to match :) I have already seen your build, it looks badass! Its a very nice case to work with and it has great airflow. This is so clean, it hurts. It makes me want to dust my computer until it looks good. It never will, lol. Hi, how you fit the msi 1080 ti in this case? I have the same case with the x62 cooler at the front but have just 28,5mm space for the card. But the msi card had 290mm inet says. I wanted to buy this card too. Could you make a photo of the space between? Regards. Sry for my bad English. Hi there. I only have less than cm before my GPU hits the Kraken radiator. So the MSI 1080 Gaming X will fit into the Meshify Mini case with a Kraken X62 installed in the front. I am traveling at the moment but I will be happy to share some images when I’m back. I use MSI mystic light for the g.skill ram rgb and GPU rgb, and NZXT Cam software for all the NZXT fans and Kraken cooler. It requires a bit of adjustment but it’s not difficult to archive same colors. The EVGA has awesome RGB lighting. 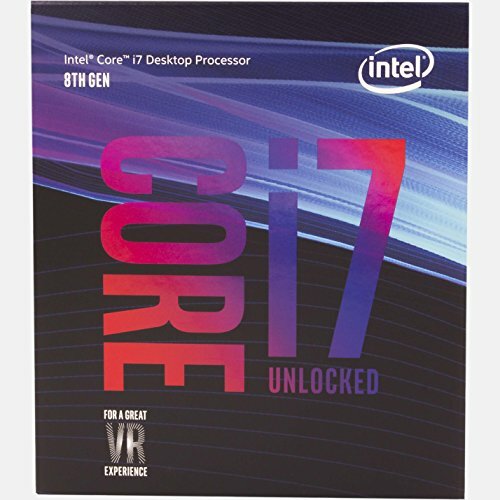 What mobo are you going to buy? Make sure that the GPU has the correct dimensions. If my GPU was one CM longer, it wouldn’t fit. Is there any way I could just send you my list?? The non hybrid evga ftw3 is 299 or 300mm. A little longer than this MSI at 190 mm or the hybrid EVGA at 189mm, so maybe it wont fit. Again, idk for sure. My PC is 9 years! Old i7-950 and Asus Sabertooth... not quite 14 like yours. Nice build and i'm looking to do pretty much the same. Was going with Asus MB but doesn't have the usb-c like the MSI and casewise I don't like how the Phanteks Enthoo Evolv Mini ITX case shows the psu. 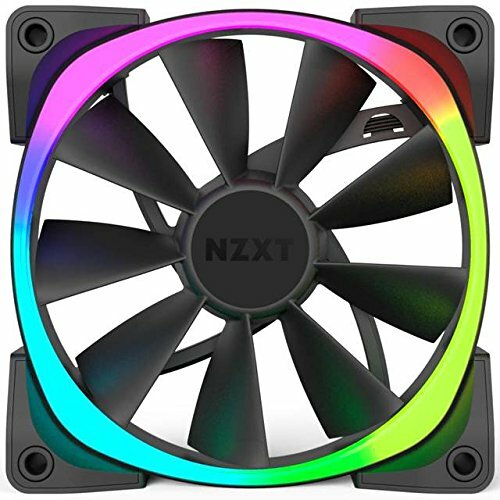 Did you use the kraken x62 or x52 as the case specs say max 240mm for top mounted radiator? 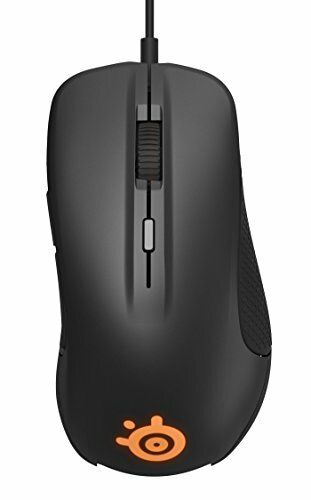 Cool man.. i really like the MSI mobo for many reasons, one that it has build in WiFi and usb-c. Also it offers great options for modifications and overclocking. I use Kraken X62 mounted in the front and it works very well. It seemed rather slim picking for micro atx with type c and this chipset. I keep looking at this MOBO. Always nice to hear some positives. Thanks. 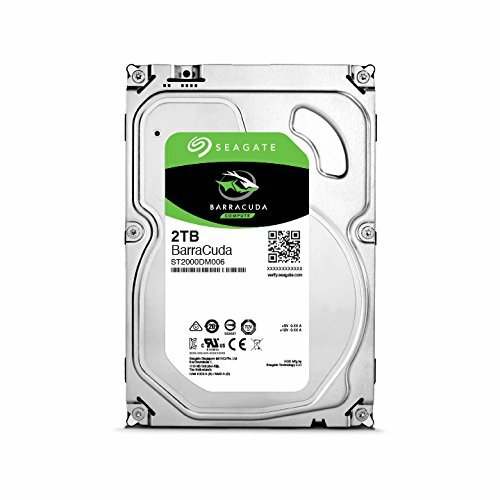 Does the Meshify C Mini still fit two 3.5 HDDs with the Kraken X62 installed or should I go for X52? 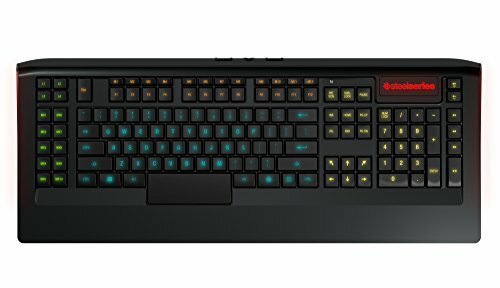 Also, does the Kraken cover up one RAM slot? Im 95% sure that I was forced to remove the HDD tray, so that only 1 x 3.5 fits into the case with the X62 mounted. If you go for X52, you can keep the HDD tray in there and have 2 x 3.5. No, the Kraken cooler head/pump does not cover up any RAM slot on my mobo. In fact, I use the one closest to the cooler and the 3rd. 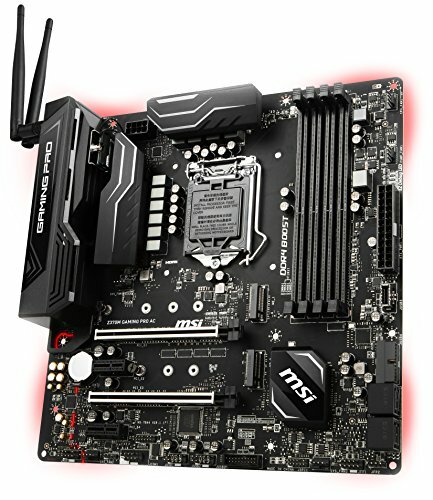 Are you going with the same mobo? 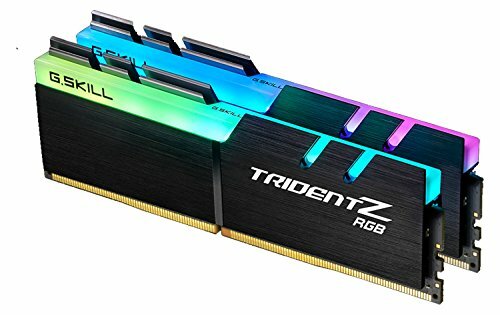 If you are going for 4 X ram, then you might consider one of those mobos that has 2 ram slots on each side of the CPU socket. Looks cool. Correction! Im using the 2nd and 4th RAM slot, and the Kraken wires does actually cover the first RAM slot . Didn't ever notice that. However, you can rotate the Kraken so that the wires are below or above. Was contemplating a build on a Meshify C mini when I stumbled upon your build. Really clean and dope btw. Looking forward to start my own, hopefully in this case too. Thanks man! Glad to hear that. Good luck with your build. LMK if you have any questions. Why did you go for a matx version of the case? I already had the mobo from a previous build, so I just went for a matx. Also I don’t need all the extra space and expansion slots. I don't need more space. There is plenty of space in the case. Hi do you think the strix 3 fan GPU would fit in here with 240mm kraken aio? I'm not sure the radiator thickness difference between the x62 and x52. The 62 isn't that much better of a performer really. I don't plan to overclock. I had a good deal come up on a 1080 asus strix and wanted to use it in this case. It's listed as 298mm long. 11.73 inch. Okay let me put it this way. The X62 is an extreme overkill for this build. They are not running faster than 50% at any time and my GPU never exceeds 50-ish Celsius. Had I known this I would probably have considered the X52. However note that there is only about 1 cm between the radiator and the GPU. You can look up the dimensions of the 3 fan GPU and see, if its more than 1 cm longer than the MSI Gaming X, then it won't fit. The two (big) fans on the radiator is pushing air in and the other 3 are pushing air out. The radiator is impressive and almost doesn't create any heat into the case. I tried different setups and this is definitely the one that keeps my case coolest. Also, the bottom fan on the radiator is providing the GPU with air. Yes the the fans are between the radiator and the front panel. How much clearance is there between the GPU and the front mounted radiator/fans? Was planning a similar build and would like to know just how long a GPU I can fit in the Meshify C if I front mount the radiator in a push or pull configuration. Sorry for late reply. There is only about 1cm left between GPU and radiator. Nice build man! 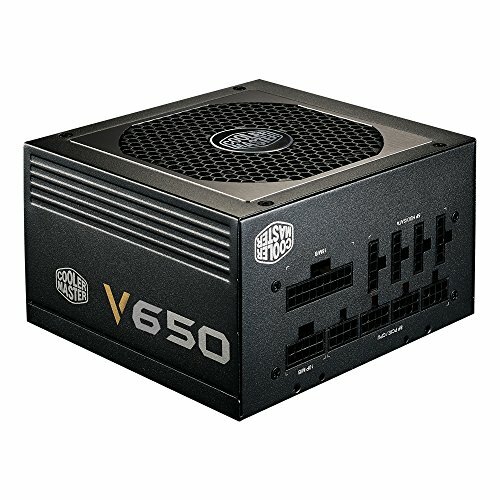 I'm looking to build a new gaming PC with the same MOBO, CASE and color scheme after 10 years. I'm still using a i7 920, EVGA X58, EVGA GTX480, 12gb RAM, Corsair 1000w PSU and Antec Nine Hundred case. I haven't gamed on it for a long time! Here's my new build (still making minor last min adjustments). Not sure, if that 1080ti would fit using the NZXT X52 aio in the front of the case. nice build man..........did u really just spend over 3000 dollars for just the gaming pc and monitor? it was most likely closer to $2500. In the description he said that he paid $750 for the GPU, but in the part list, it says $1400 at the time of me writing this. So subtract $700 or so and that should be what it would cost if you got the parts at normal price. Yeah, I don't think the prices from the part list are that accurate, but I think you are right, we may be closer to 2500 than 3K. Quite frankly, I have no track of how much I have spend, as I have build and upgraded the PC over time. E.g. I bought the GPU, SSD, PSU last year. And also, I just picked the parts that I have used from the lists, I'm not sure those prices are that accurate.